Grogan Jewelers By Lon offer Diamond Engagement Rings, GIA Certified Diamonds, Bridal Jewelry, Loose Diamonds and Wedding & Anniversary Bands. Grogan Jewelers by Lon are located in Huntsville and Florence, Alabama, AL. Grogan Jewelers has a long, rich history of providing quality services and products for its growing customer base in North Alabama. 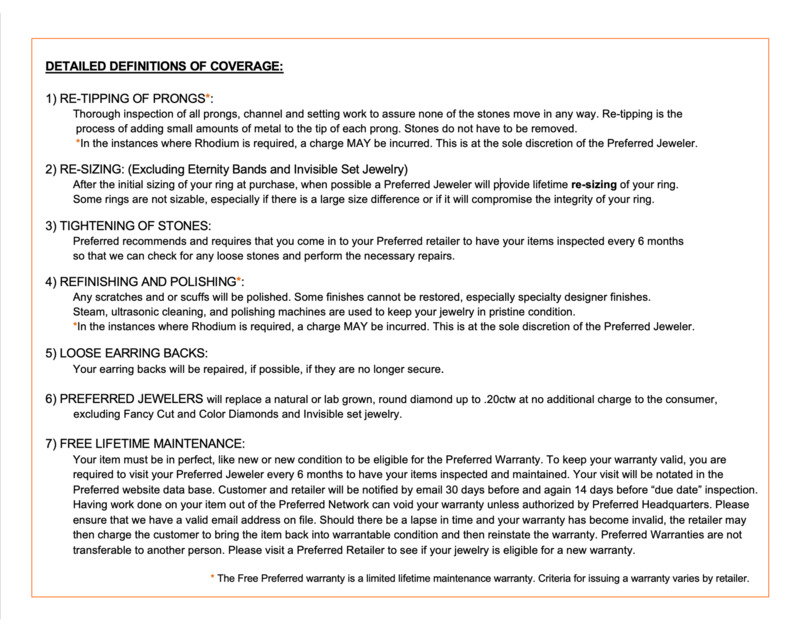 Not only do they take pride in hand selecting the finest jewels to fill their display cases, this family jewelry store also goes above and beyond any customer's expectations when it comes to friendly, knowledgeable and efficient service. It all began when Elisha A. Grogan founded Grogan Jewelers in 1915. For twenty-five years, Elisha ran the store until his son, Oscar, took control of the business in 1940. In 1972, Frankie and Walker Graham took over the store. The two ran the store for over a decade before the day when Jay Klos arrived in Florence, Alabama with the intention to sell some loose diamonds to the owners. Instead, Jay ended up making a purchase: He bought the entire store in 1985! Since Jay grew up learning the jewelry trade from his father, it was no problem to take the reins of this already thriving business. Many years later, Jay is enjoying a successful business and also celebrating his 99th anniversary of the store being open for business since its founding in 1915. When it comes to family owned and operated companies, Grogan Jewelers continues to serve the North Alabama area with their fine selection of diamond engagement rings and other such bridal jewelry. Not only will you be greeted with a warm smile upon entering this beautiful showroom, you will also find the most stunning display of jewelry you have ever laid eyes on. If you are searching for two matching wedding bands for your special upcoming day, feel free to browse their selection of designer jewelry in hopes of finding the perfect two for you! In 2015 Lon Brown, a successful entrepreneur with over 30 years in the jewelry industry, along with her family, Roger and Jennifer Brown, Bret and Linda (Brown) Gist, and Jason and Crystal Brown, purchased the heritage and tradition that is Grogan Jewelers by Lon. In 2016 Grogan Jewelers celebrated it’s 102nd birthday in September by opening it’s 3rd location at the Cool Springs Galleria in Franklin, Tennessee. No matter which location you visit we can assure you that they will always uphold their 3-Point Promise. 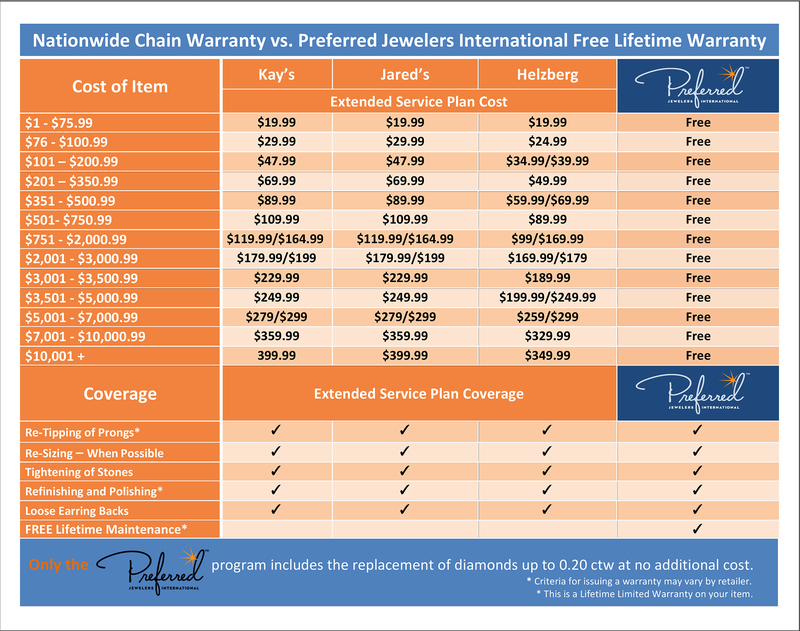 A complimentary lifetime warranty with every piece, an on-site jeweler with same day repair capabilities, and interest free financing with no money down. As a family owned and operated business for over 100 years, they are still committed to always being a stand out independent jeweler! There is no doubt what ingredients are mixed together to create such a lasting and successful business. Honesty, integrity, efficiency and skill all brew together to create the perfect recipe for success in the jewelry store business, and probably any other business too! If, for some reason, you do not find that perfect item in one of their gorgeous display cases, feel free to speak to one of their expert team members about custom designing whatever you desire. The only limitation when you utilize their custom design team is your imagination.